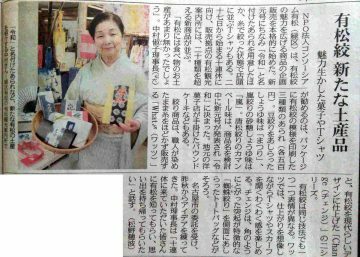 The NPO corporation consortium Arimatsu has recently developed a new souvenir and started selling it in earnest in order to make the attraction of Arimatsu aperture more widely known. Arimatsu tourist information center seems to sell over 20 types of products such as a new era issue \”Rekazu\” and a T-shirt with a squeezed yarn that has not been squeezed. 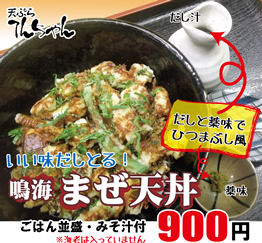 The Arimatsu Shrimp Festival will be held on June 1st and Sunday every year, but if it is a little earlier than that, why not spend it in Arimatsu for this 10 consecutive holidays? 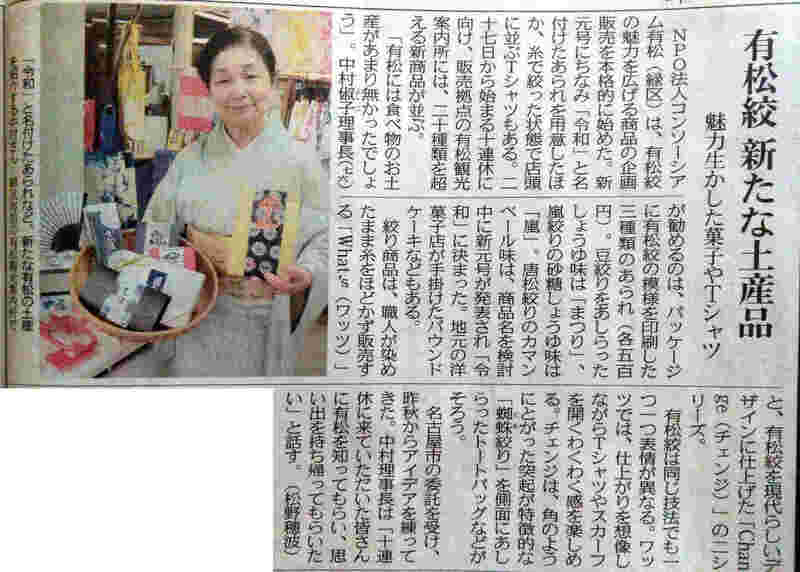 An article was published in Chunichi Shimbun with Thursday, April 18, 2019. Beta WordPress Theme by themehall.com.